NorthwestBirding.com - "Birds, Dog Days NW, Vancouver, Washington"
"Dog Days Dog Training, Vancouver, Washington"
Dog Days Dog Training: "Dog Days Dog Training" is the dog training facility I go to. All birds listed were seen or heard from inside the compound. Dog Days is located in Vancouver, Washington (Clark County). 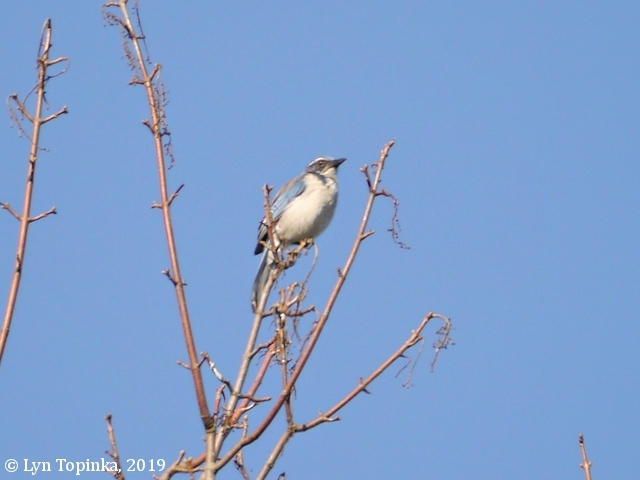 For more birds seen or photographed in Clark County ... click here. 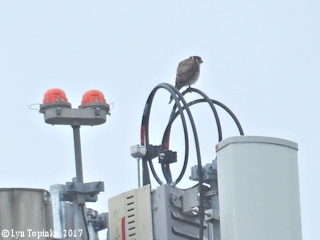 Click image to enlarge American Kestrel, Dog Days NW, Vancouver, Washington. 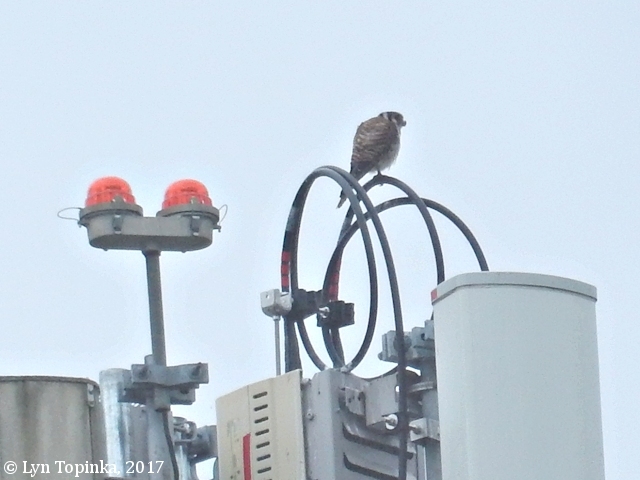 Image taken July 13, 2017. Nikon S9700. 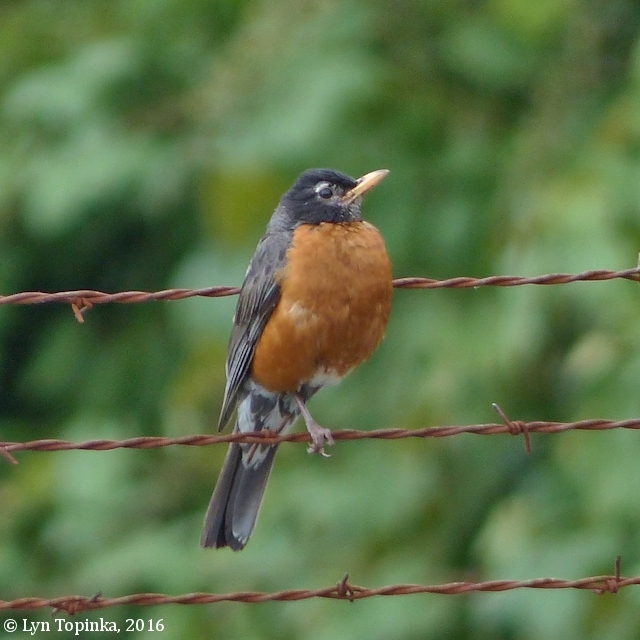 Click image to enlarge American Robin, Dog Days NW, Vancouver, Washington. Image taken July 5, 2016. Panasonic Lumix FZ200. 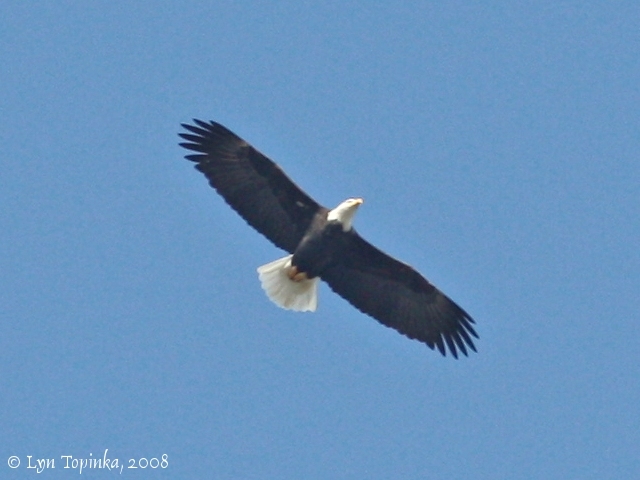 Click image to enlarge Bald Eagle, Dog Days NW, Vancouver, Washington. 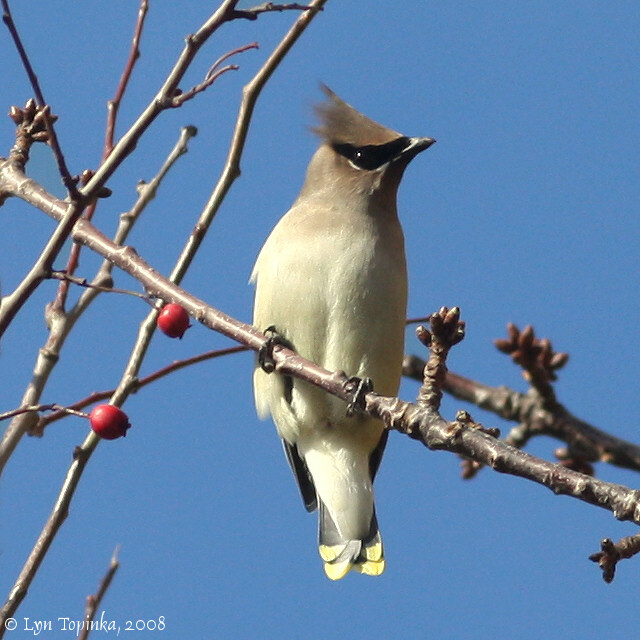 Image taken November 13, 2008. Canon Rebel, 200mm. 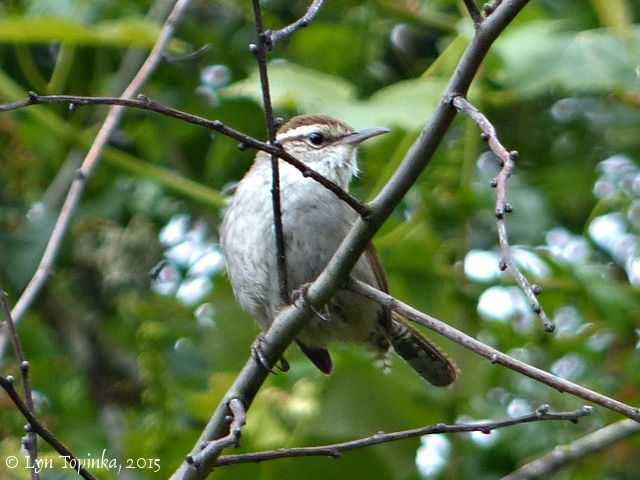 Click image to enlarge Bewick's Wren, Dog Days NW, Vancouver, Washington. 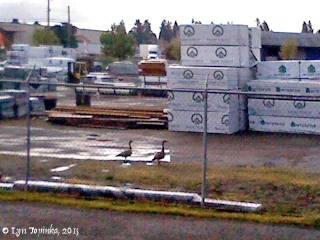 Image taken May 15, 2015. Panasonic Lumix FZ200. 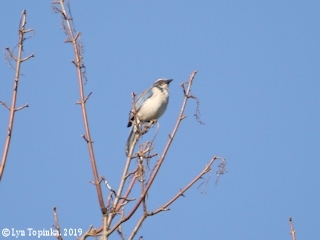 Click image to enlarge California Scrub-Jay, Dog Days NW, Vancouver, Washington. Image taken January 29, 2009. Panasonic Lumix G5, 200z. 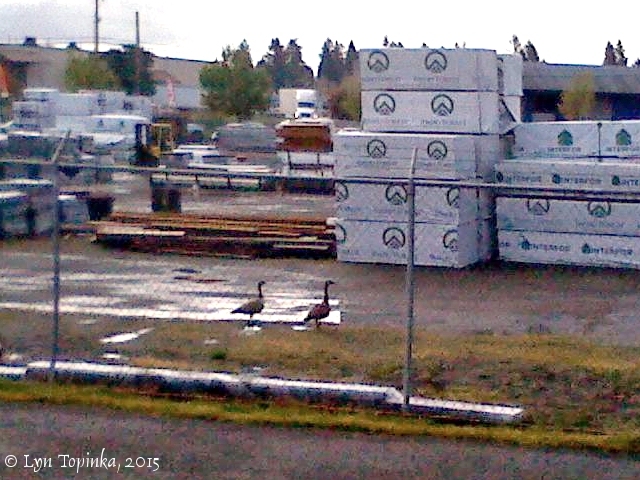 Click image to enlarge Canada Geese, Dog Days NW, Vancouver, Washington. Image taken April 14, 2015. AT&T GoPhone. 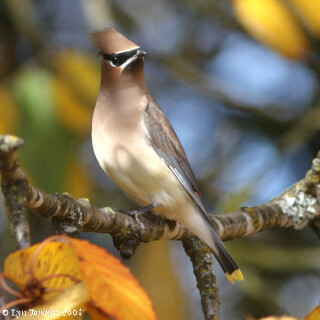 Click image to enlarge Cedar Waxwing, Dog Days NW, Vancouver, Washington. 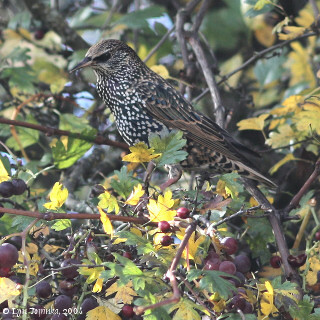 Image taken November 13, 2008. Canon Rebel, 200mm. 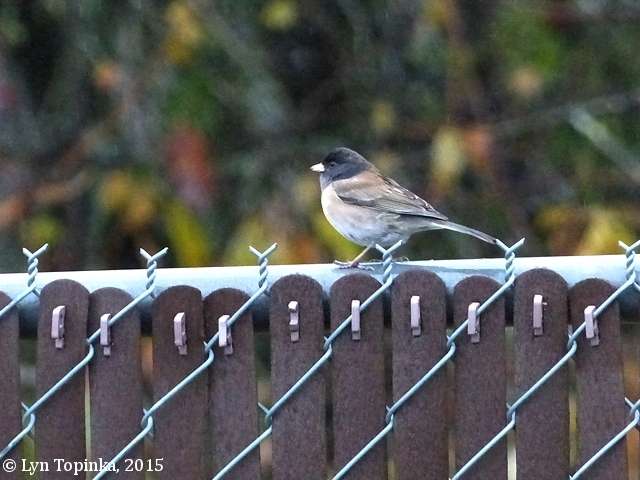 Click image to enlarge Dark-eyed Junco, Dog Days NW, Vancouver, Washington. 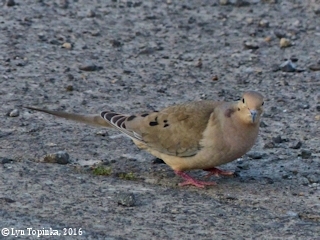 Image taken November 24, 2015. Panasonic Lumix FZ200. 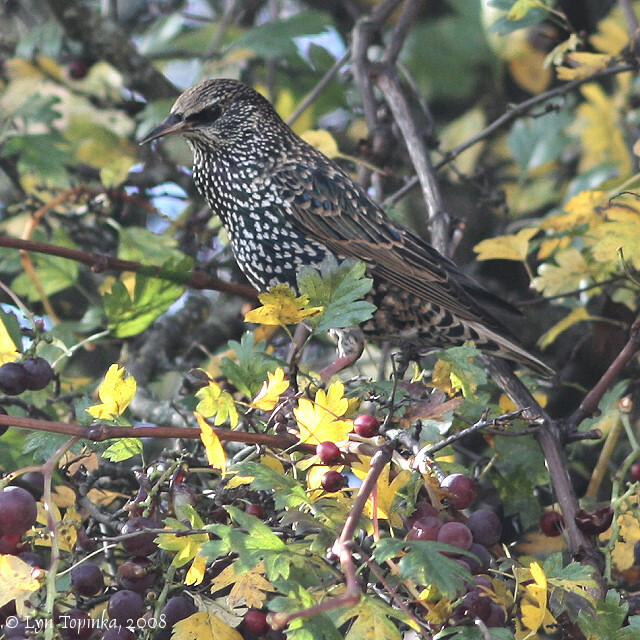 Click image to enlarge European Starling, Dog Days NW, Vancouver, Washington. 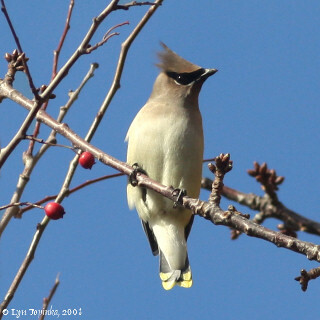 Image taken November 13, 2008. Canon Rebel, 200mm. 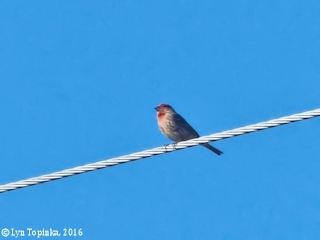 Click image to enlarge House Finch, male, Dog Days NW, Vancouver, Washington. Image taken June 30, 2016. Panasonic Lumix FZ200. Click image to enlarge Killdeer, at nest, Dog Days NW, Vancouver, Washington. 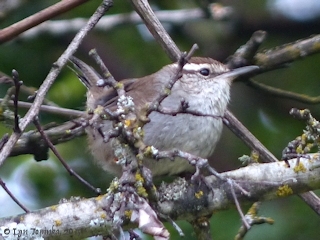 Image taken July 15, 2010. Canon Rebel, 300z. 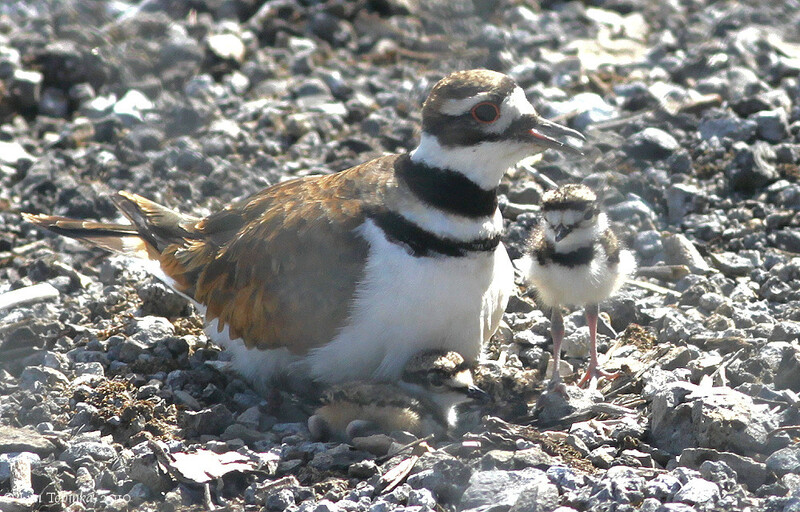 Click image to enlarge Killdeer with two chicks, Dog Days NW, Vancouver, Washington. 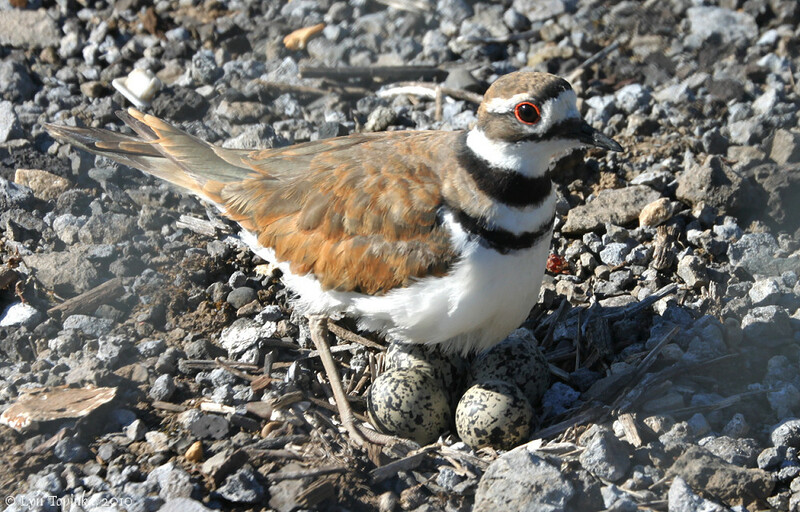 Image taken July 22, 2010. Canon Rebel, 200mm. 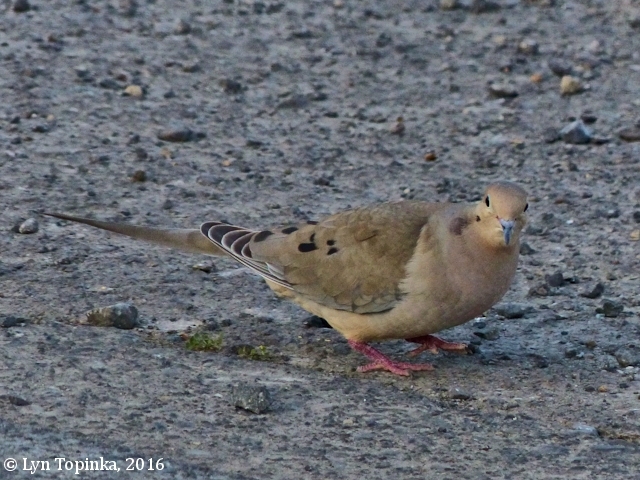 Click image to enlarge Mourning Dove, Dog Days NW, Vancouver, Washington. Image taken May 12, 2016. Panasonic Lumix FZ200. 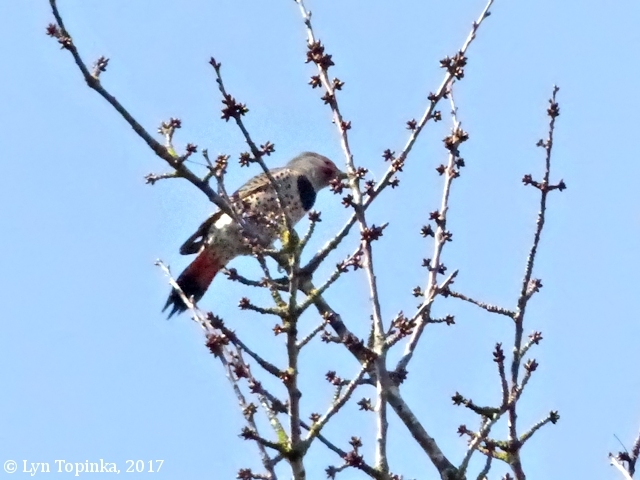 Click image to enlarge Northern Flicker, male, Dog Days NW, Vancouver, Washington. Image taken February 17, 2017. Panasonic Lumix FZ200. 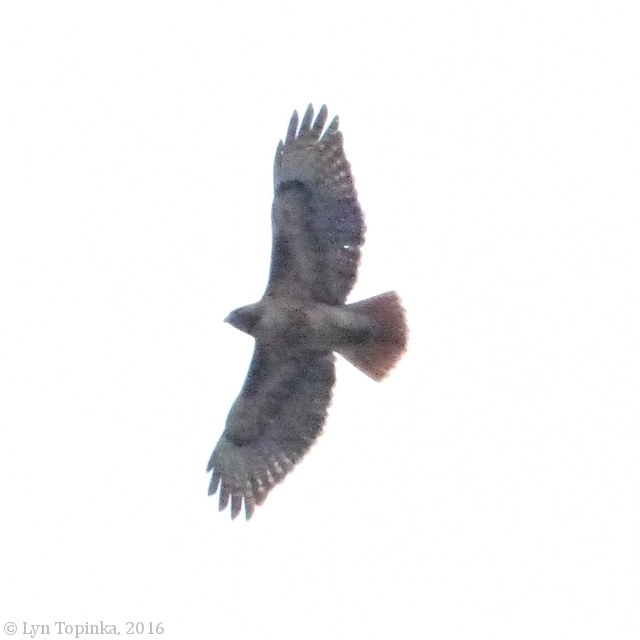 Click image to enlarge Red-tailed Hawk, Dog Days NW, Vancouver, Washington. 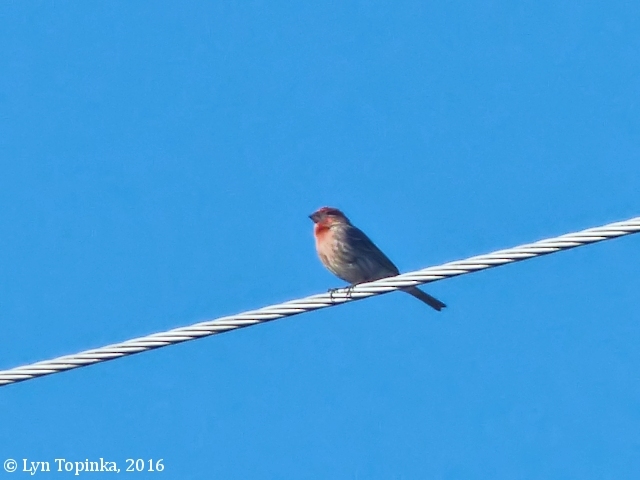 Image taken March 22, 2016. Panasonic Lumix FZ200.